The 2017 Report has expanded the reach of respondents to mirror the expansion of AFS and the studio business. Our “boutique” world grows and with it, your association. A full 30% of respondents to this year’s survey are from non-U.S. locations. This truly is a global industry. The value of this Report continues to be in providing studio owners and aspiring owners with key performance indicators to assess their business and assist their journey to success. Further, the information addresses the needs of industry vendors and investors as they evaluate the state of the studio segment of the fitness industry. 30% of respondents came from outside the U.S., with 16 different nations represented. With average attrition levels of 24%, fitness studios are better positioned to deal with a highly competitive marketplace. 2x to 4x more than the cost of monthly access to most traditional health clubs. Dynamic and inspiring options for consumers provides slightly higher than average margins reflected in traditional industry studies. 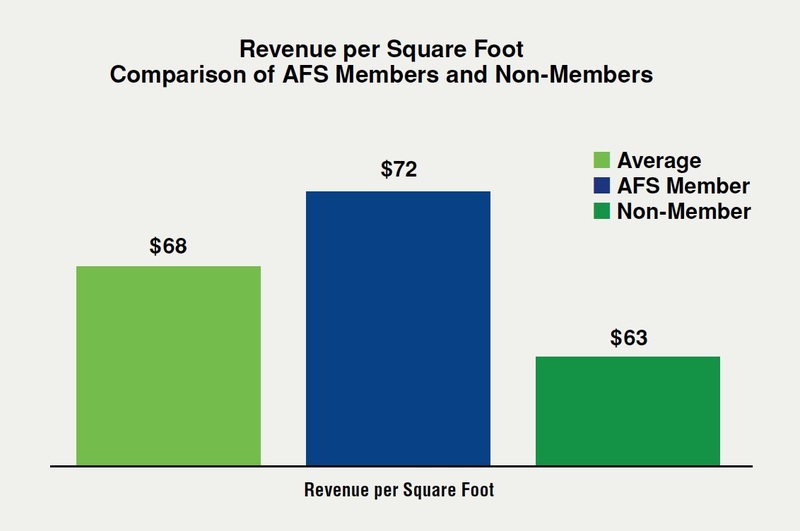 There are two key metrics contained in this study in which members of the AFS community perform better than non-members. The first was Revenue per Square Foot, an important measure of revenue productivity. 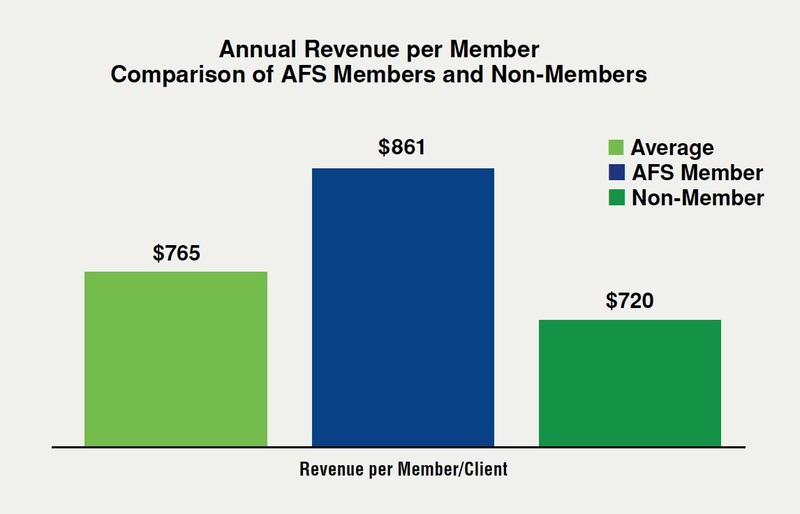 The second metric that found AFS members performing better than non-members was Revenue per Client/Member, a measure of how effectively a business is at driving the overall spend of its clients. AFS member studios generated $141 more revenue per client than non-members. Over 70 pages of insights! 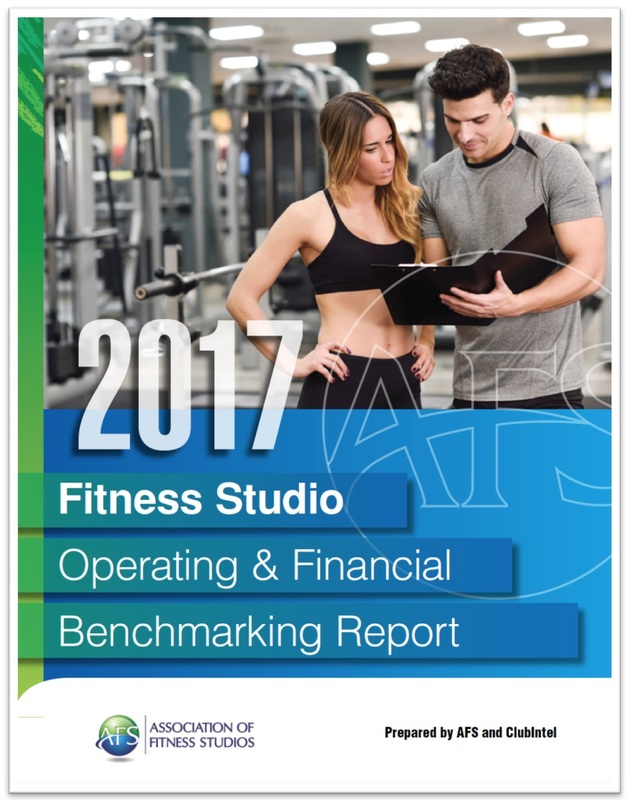 The value of this Report is immense, providing aspiring and current studio/gym owners with key performance indicators critical for growth. 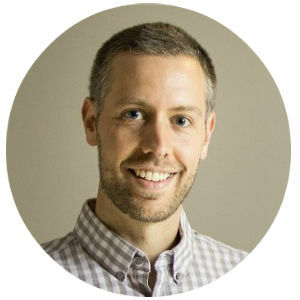 "Market research is a critical component of the mission of most trade associations, and it certainly is that for AFS. We will continue to develop unbiased, credible data to enhance our member’s ability to make sound business decisions." Want more industry leading market research?